scroll down and discover the members of the band. First of all it is Niklas Carlsson. 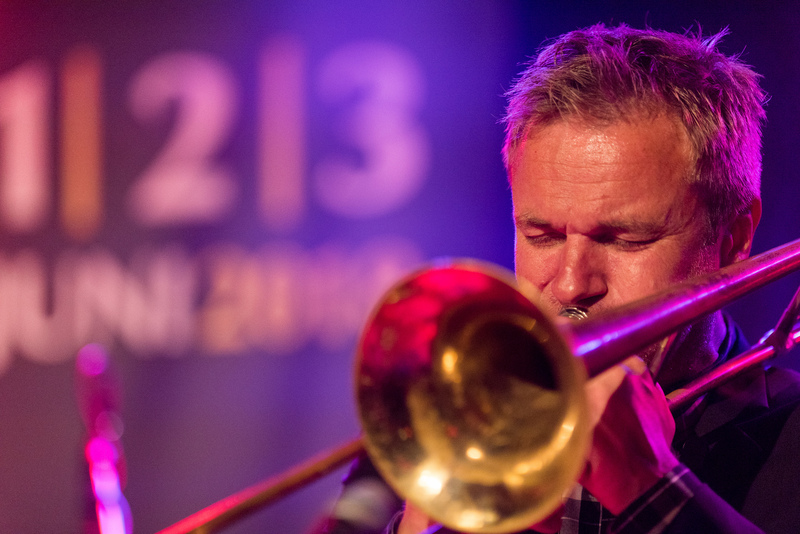 Niklas is one of the most famous trombone in the scene and is also one of the founders of the well known Swedish Second Line Jazzband. 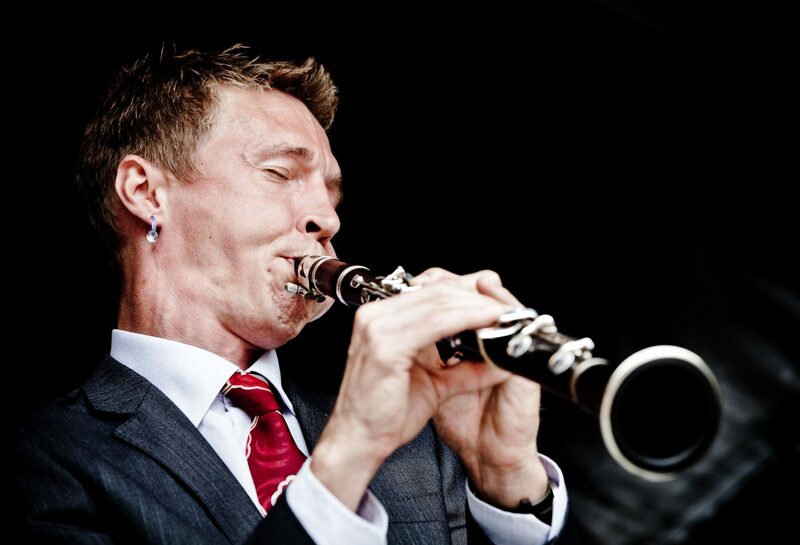 From France it is Jerome Etcheberry on trompet. 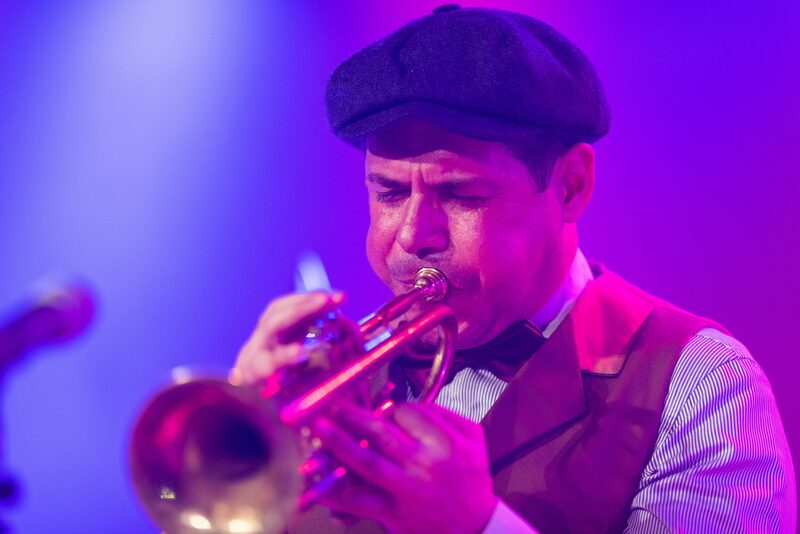 Jerome is professional trompet for many years now and used to play in bands like the ‘institute’ French band ‘Les Harictot Rouges’. especially in slow down numbers Jerome’s way of trompet playing makes every women (or some even man) in love. On the Clarinet it is the Claridude from Austrialia : Chris Tanner. Born in the area of Melbourne Chris played in several bands like the The Hoodangers and Yarra Yarra Jazz Band and did some tours through Russia and Europe. Beside his melodious playing Chris is also a pure performer when he is singing. On the banjo we find a Dutchman. 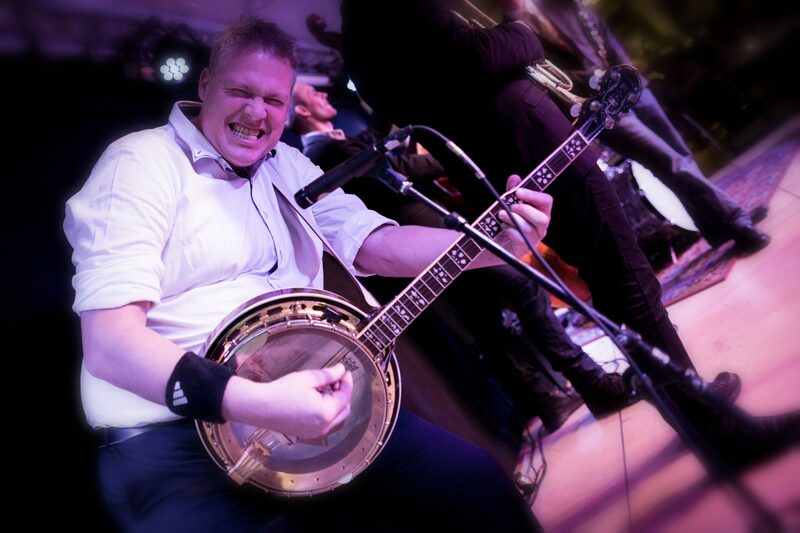 Norbert is playing the banjo in the swinging style of Jim McIntosh and George Formby and was one of the founder of the former Dutch ‘youngster’ Hot Revival Stompers. Watch out for the “Dutch moment’! 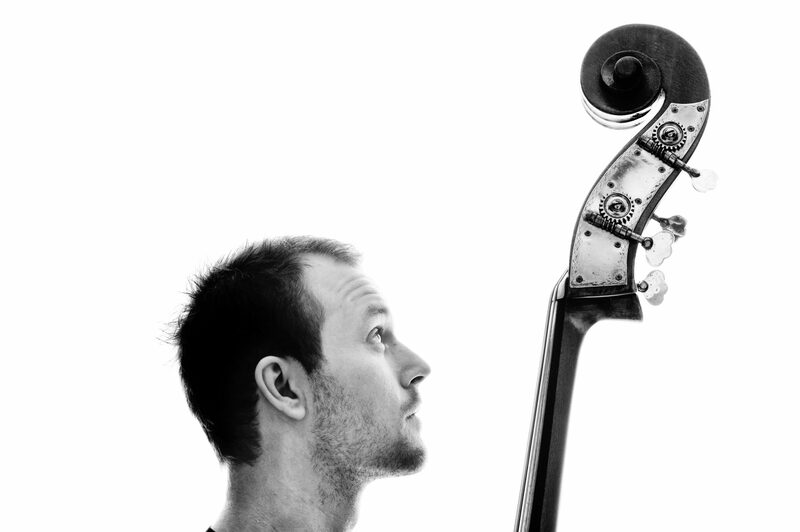 The Danish Stefan Andersen is the stimulating drummer that completes the rhythm’ section. 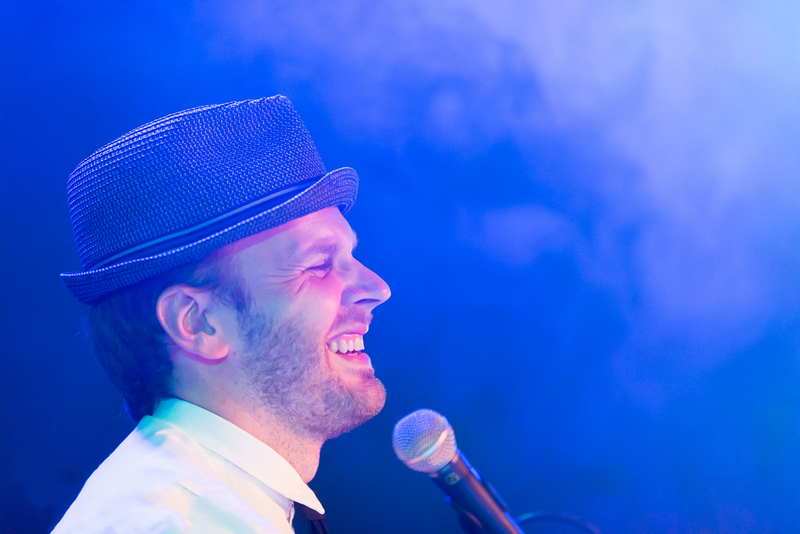 Stefan, extremely good in playing the second line rhythm, is also the drummer of the well known Danish Jazzfive.